Wearing your gorgeous jewellery after you've had your baby becomes nigh on impossible, especially when they get a little bigger and start teething. Your jewellery becomes prime grabbing/ pulling/ eating material and if it's not baby safe it can do more harm than good. Not to mention it could get broken which isn't great if you've spent a few pretty pennies. In steps Mama Jewels to your rescue! 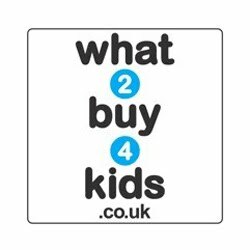 They've got a fabulous selection of baby safe teething pendants and necklaces for you to choose from and do you know I've been given 2 beautiful pendants to give away to you lucky readers! 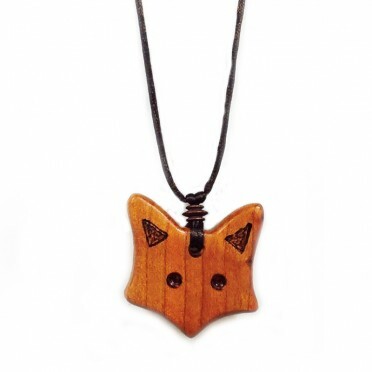 The very generous Amanda, from Mama Jewels, has agreed to let me give away one of her Fox Applewood Pendants and one of her Flower Applewood Pendants. So I'm offering both to one lucky reader, hurray! It means you'll then have a change of pendant to wear with different outfits when you're with your baby. 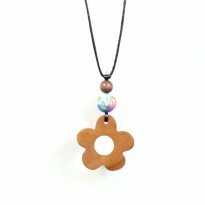 You can check out the review I did back in May of the very lovely Liberty print Betsy teal wooden teething necklace if you fancy but to be in with a chance of winning your own Mama Jewels beauties simply enter via the rafflecopter widget below. 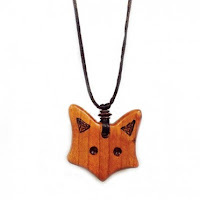 45 comments on "Giveaway: Mama Jewels Fox & Flower Applewood Pendants"
My daughters would love a Mini Jewels Elsa necklace for girls! I taken note for Chritmas! I'd love the Fairford blue bird Liberty London earrings! I love the teething jewellery! i like the fox and flower best. I love the Francene Peppercorn purple silicone teething necklace. peppercorn purple silicone teething necklace! Mini Jewels Elsa necklace for girls. Fairford blue bird Liberty London earrings! They are gorgeous!